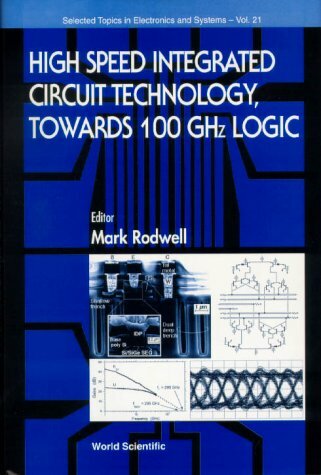 This book reviews the state of the art of very high speed digital integrated circuits. Commercial applications are in fiber optic transmission systems operating at 10, 40, and 100 Gb/s, while the military application is ADCs and DACs for microwave radar. The book contains detailed descriptions of the design, fabrication, and performance of wideband Si/SiGe-, GaAs-, and InP-based bipolar transistors. The analysis, design, and performance of high speed CMOS, silicon bipolar, and III-V digital ICs are presented in detail, with emphasis on application in optical fiber transmission and mixed signal ICs. The underlying physics and circuit design of rapid single flux quantum (RSFQ) superconducting logic circuits are reviewed, and there is extensive coverage of recent integrated circuit results in this technology.